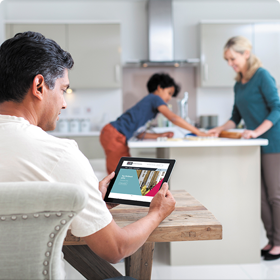 NHBC HUG is a secure online portal that has all the information about your NHBC Buildmark warranty and insurance policy as well as lots of useful guidance about moving into and living in your brand new home. We’ve got some useful guides for people moving into a brand new home and details of what you need to do to pass on the benefit of Buildmark cover when you come to sell. 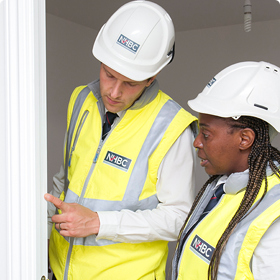 Did you also know that as well as providing Buildmark cover, we produce the NHBC Standards that set the NHBC Requirements (performance standards and guidance for the design and construction of new homes) that all NHBC registered builders are required to build to? We have a special warranty product for rented and part-rented homes called Buildmark Choice. Please contact your landlord, managing agent or Housing Association in the first instance if you have any queries. For solicitors and conveyancers to check and confirm the details of Buildmark cover on behalf of their clients. If you've recently moved into a new-build home or a newly converted home, it's likely that you will receive two surveys from us (the first about 8 weeks after you complete your purchase and then about 9 months after). 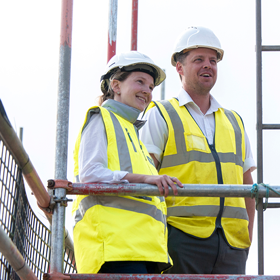 We have a dedicated website for consumers looking to buy a new build home or who are interested in the new homes market.